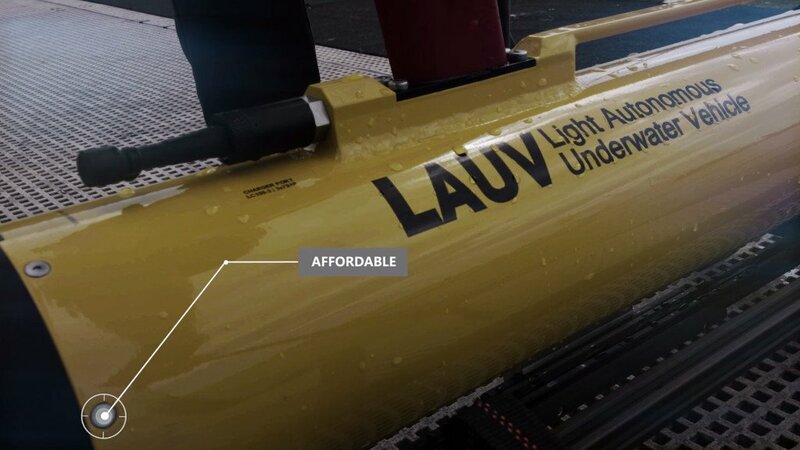 The LAUV – Light Autonomous Underwater Vehicle – is a rugged, effective, lightweight autonomous underwater vehicle. 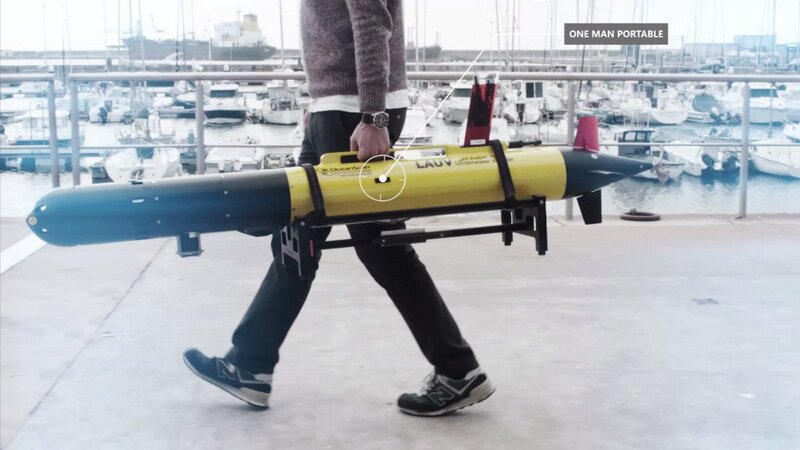 Designed to be simple to deploy, operate, and recover by a single person. 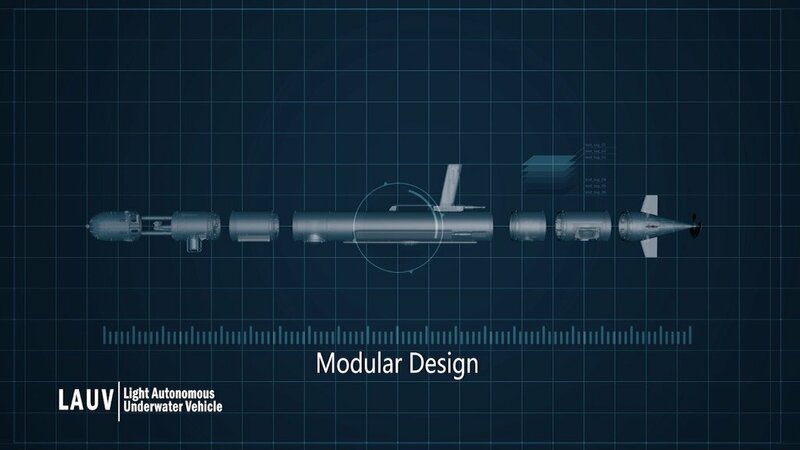 The state-of-the-art open architecture, allow users to easily integrate new instruments, actuators, algorithms and behaviors. 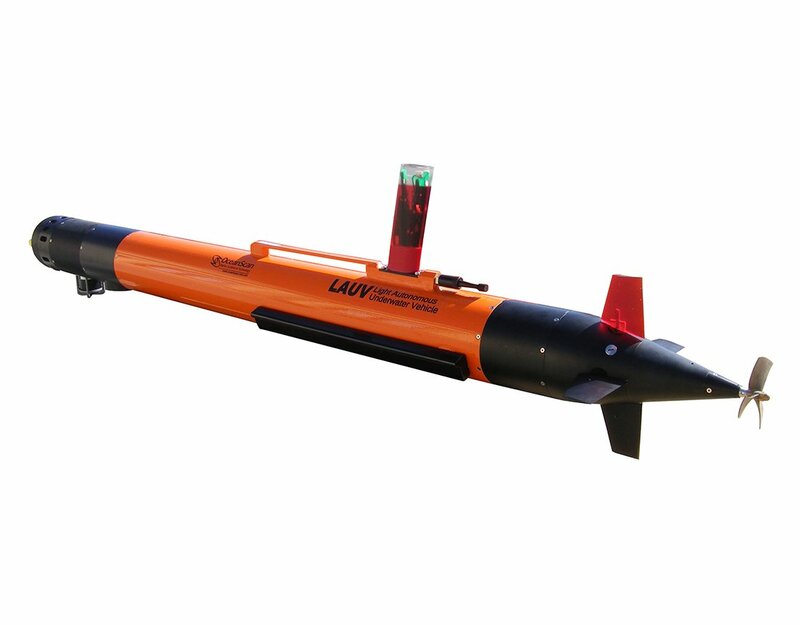 A LAUV basic functional system includes a computational system, radio communications and basic navigation sensors, the LAUV capabilities build up adding optional navigation, communications and payload modules. 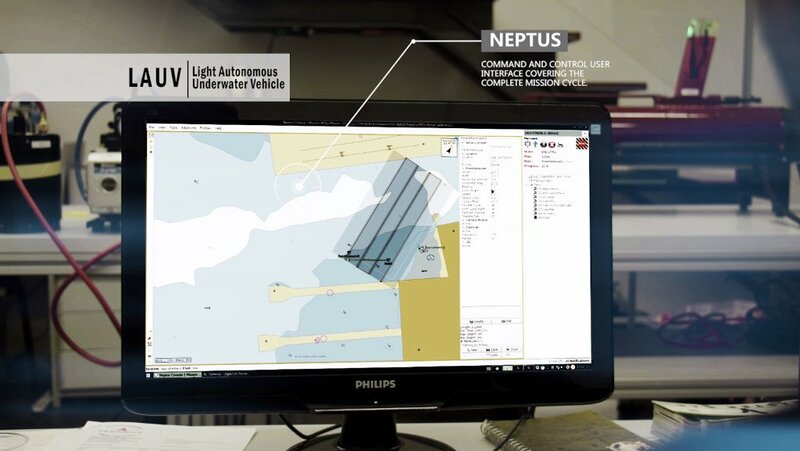 The LAUV operation is supported by Neptus, the command and control software tailored for the operation of one or more vehicles. This advanced, but user-friendly, software framework covers all the different stages of the mission life cycle: configuration, planning, simulation, execution and post-mission data analysis. 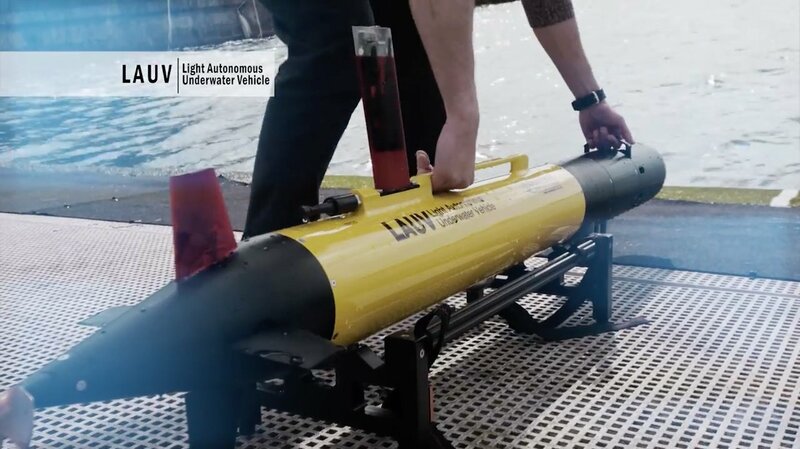 The LAUV is a cost-effective and innovative system targeted at oceanographic, hydrographic and security and surveillance surveys. A very simple operational setup including a laptop and a portable communication hub enables full operation of one or more vehicles. 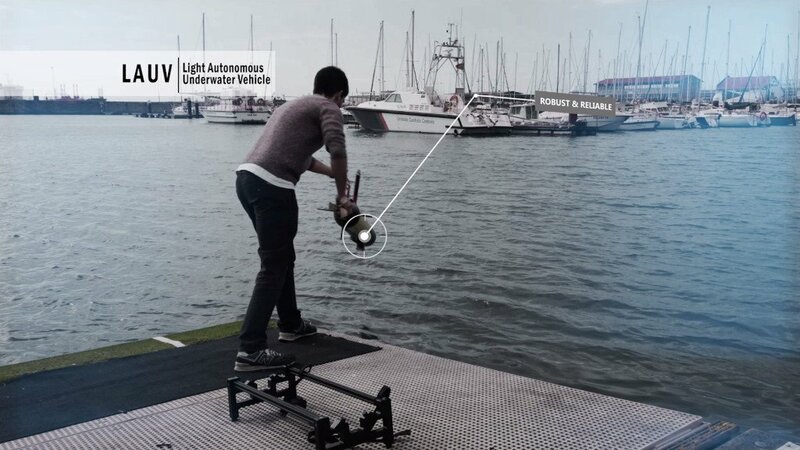 The LAUV can be deployed from shore, a pier or a small boat without the need to use a crane or special tools. 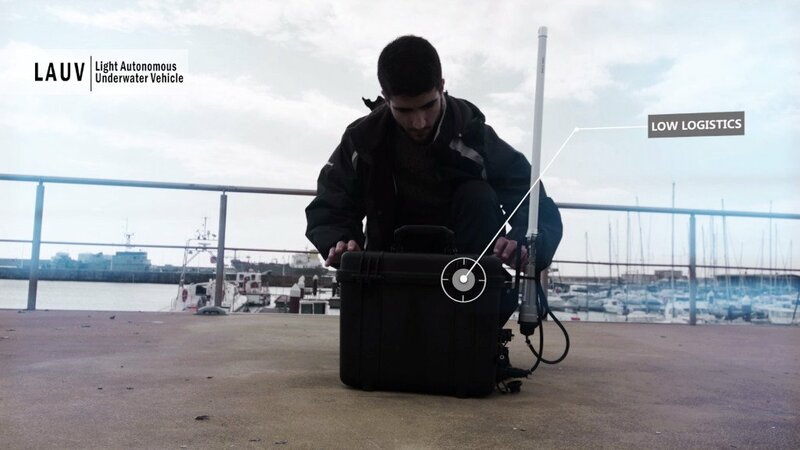 The LAUV can be easily deployed and recovered by a single person, due to its small size and lightweight. 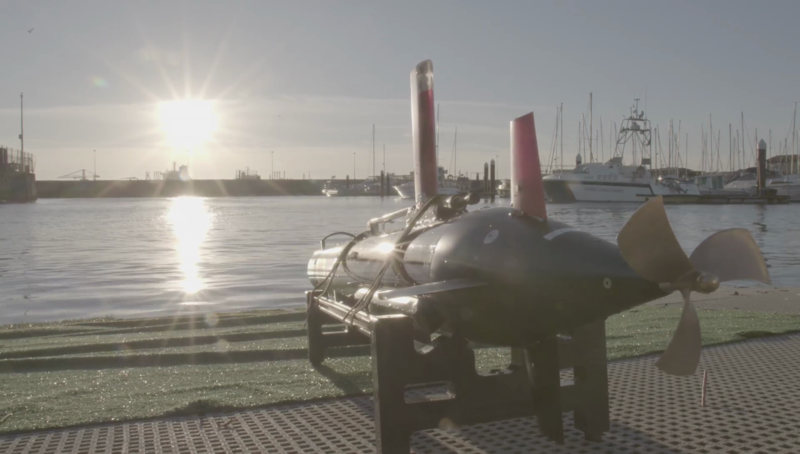 To ensure practical usefulness and full operationality in the harshest environments, all the design options concerning mechanical, hardware and software developments are thoroughly tested before release. 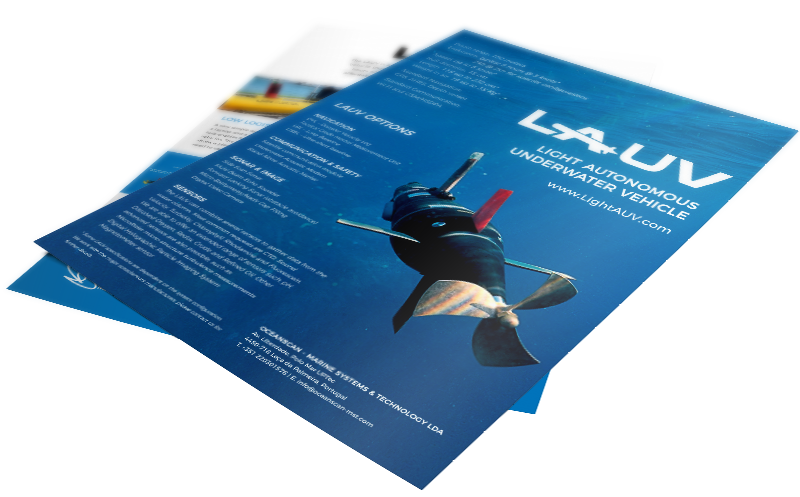 The LAUV payload and navigation options are integrated as independent modules that can be installed later or replaced by different modules and/or user developments. The software suite of the LAUV is based on the open source LSTS toolchain from Porto University. 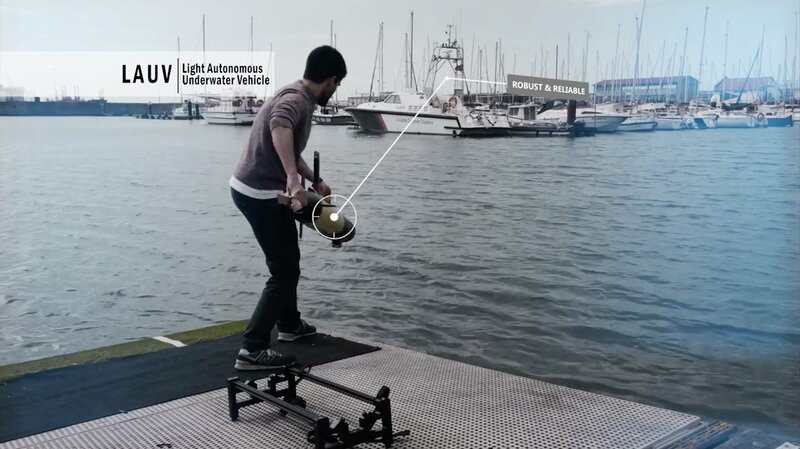 Users can easily reuse code to add new algorithms, behaviors and sensors. An affordable tool designed to be cost effective, including reduced operation and maintenance costs.